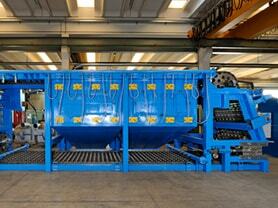 Fiber forming machines - CEBA S.r.l. 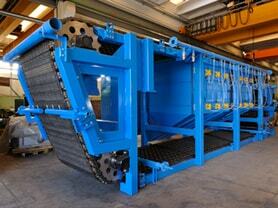 Machine suitable to produce felt of glass wool according a correct distribution of the fibers on the collecting belt. Width of the conveyor is according to the final width of the product to be obtained.